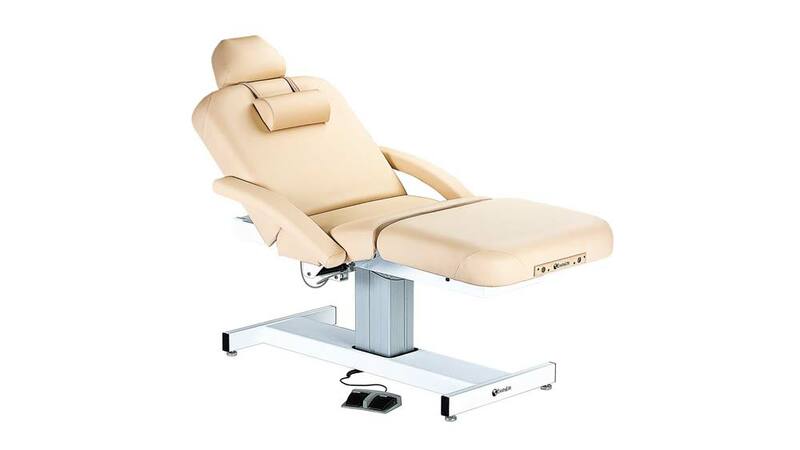 Cardio Fitness India has introduced the first Salon treatment table made of sustainable Bamboo. The premium softness of four-layer strata and plus memory foam cushioning system and silky-smooth nature soft upholstery that provides adequate comfort to the consumers. Living Earth Craft’s bamboo wood base offers rich wood grain and natural inlaid style that is as beautiful as it is strong. With its fully articulating, multi-sectional salon top for individualized positioning at the touch of a button and host of complementary accessories, Power Port surge protected outlets and a hot towel ready cabinet with innovative pocket doors for easy access. The product is available at Celebrate Life, GF 116, The Gallery in New Delhi at reasonable price. Punjab Govt offers health card to students..